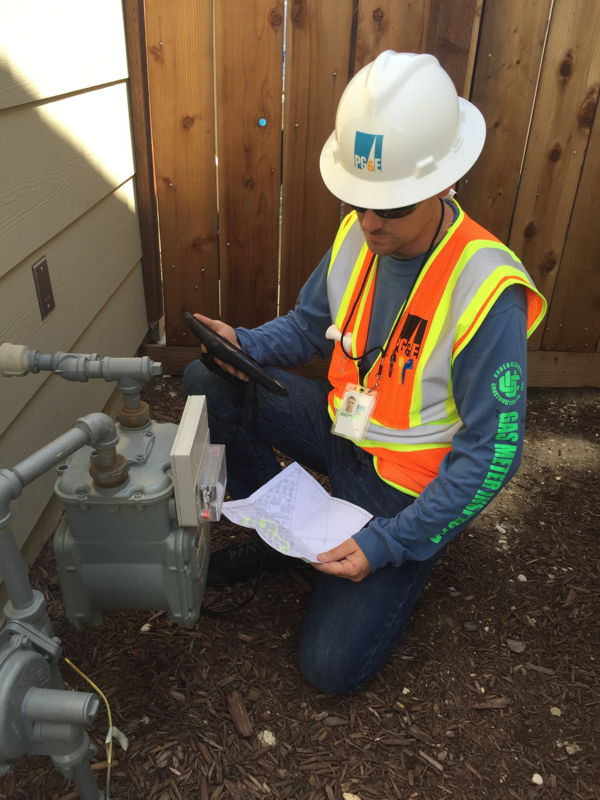 SAN RAFAEL, Calif. — As part of PG&E’s ongoing efforts to provide safe and reliable gas service to customers, contractors will perform routine gas meter inspections in Novato, San Rafael, Mill Valley, Sausalito and Tiburon this week. Contract workers are inspecting approximately 18,000 residential and commercial gas meters. The contractors with Underground Construction are carrying a mobile phone or tablet to take pictures. They are wearing a PG&E hard hat and PG&E safety vest, but their shirt will have the contractor logo. They are not be in PG&E vehicles but have a PG&E place card on the door and in the windshield. Workers are carrying photo identification and fact sheets, which they will present upon request. The PG&E contractors will not enter your home during these inspections. If you ask for an ID or badge and you still feel uncomfortable, call PG&E’s customer service line at 1-800-743-5000 to verify PG&E’s presence in the community. Automated calls have gone out to customers to the phone number listed on their PG&E online account. This work will not affect gas service. In the event a meter cannot be accessed, PG&E will schedule a visit and inspect the meter on a future date. These inspections will conclude by the end of the month, barring unforeseen delays like inclement weather. For more information, visit www.pge.com/and pge.com/news.